He examines what it really means to say that God is omnipotent. Omnipotence means “all-powerful to do everything.” However, the very nature of God is inherent to his character. So, he cannot revoke his own laws and act self-contradictory. For this reason, God cannot be both righteous and unrighteous (non-contradictory law) at the very same time. There is a freedom of choice for human beings – a single naked choice, as Lewis says either to love God more than self or love self more than God. This choice certainly has a probability to pave the way to evil. God could have straightened the results of this abuse of free will every time by modifying the effect of the cause; but he did not, because it would violate whole natural order. Lewis argues that Divine Goodness is very different than our understanding of good and evil. “It is not sheerly different: it differs from a child’s first attempt to draw a wheel”. According to Lewis, our knowledge of God’s goodness is love which is not a mere kindness. “If God is Love, He is, by definition, something more than mere kindness”. He is creator and we are his created beings. Consequently, the meanest creature like a man is closer in relationship with God. His goodness is all about giving his love to us. 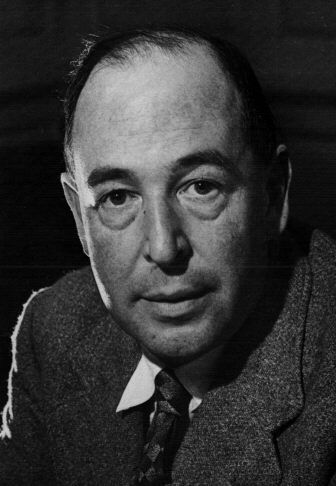 Having addressed the omnipotence and goodness of God, Lewis speaks of the root of pain – abuse of the free will and rebellion against God. Sin has to be dealt with. Our self-centeredness and disobedience to God cause pain to ourselves and people around us. “He demands our worship, our obedience, our prostration… God wills our good, and our good is to love Him… and know Him”. So, the problem of pain is most often the effect of human cause.